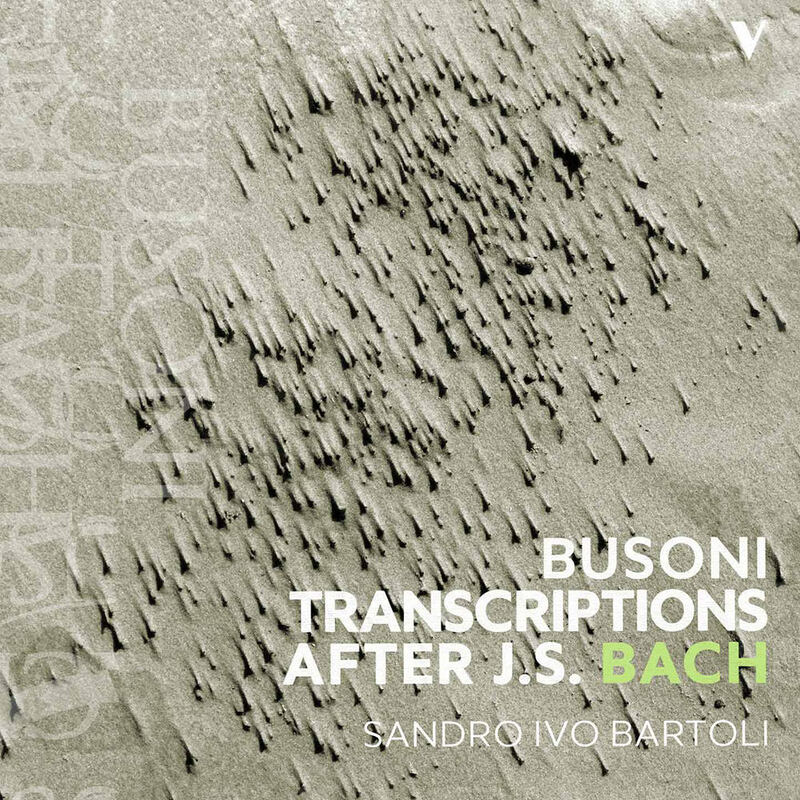 Italian pianist Sandro Ivo Bartoli pays tribute to one of his fellow countrymen, Ferruccio Busoni, who revolutionized piano transcription and brought it into the modern era. Bartoli spotlights what Busoni called the comparable virtues of “rhythmic precision and greater impetuosity” which he attributed to the piano, from the delightful Prelude & Fugue in D Major to the grandiose and virtuosic Two Toccatas, which Busoni placed at the very top of his scale of difficulty for the transcriptions. The moods on this double album range from soaring, majestic pieces that aim straight at the heavens to poignant moments of the most sublime intimacy.